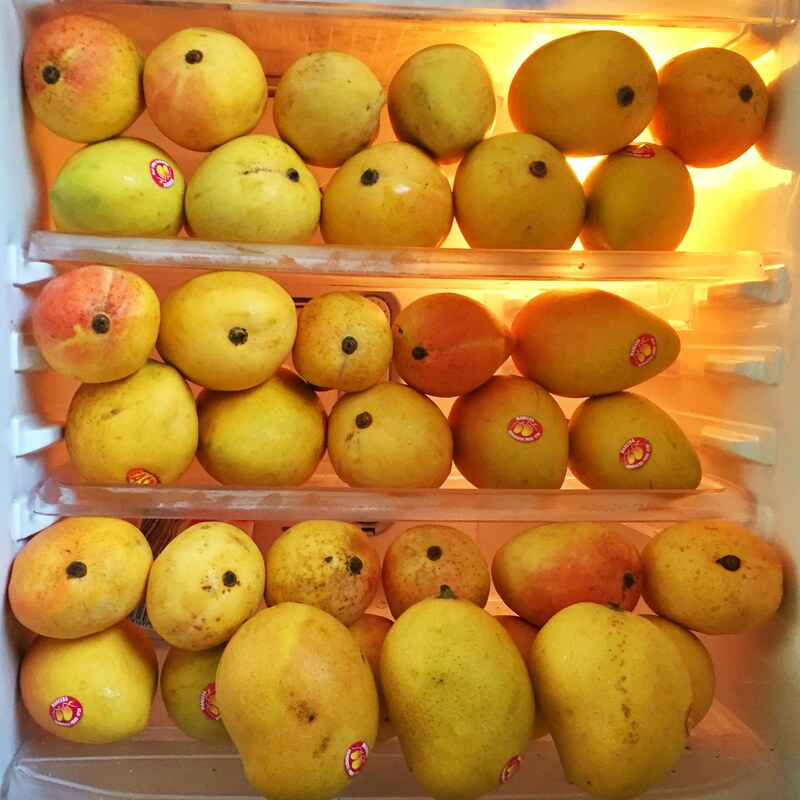 I’ve loved mangoes for as long as I can remember! They were my favourite food as a kid (so much so that I used to get boxes of mangoes for my birthday haha) and they are still my favourite food to date! 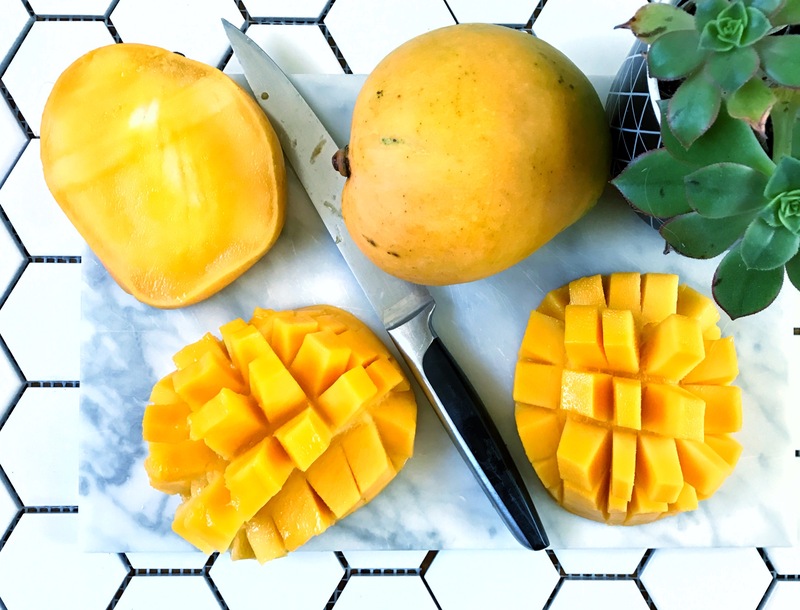 I love everything about mangoes! The way they make me feel all summery and remind me of hot summer days eating mangoe puree at the beach with my family. 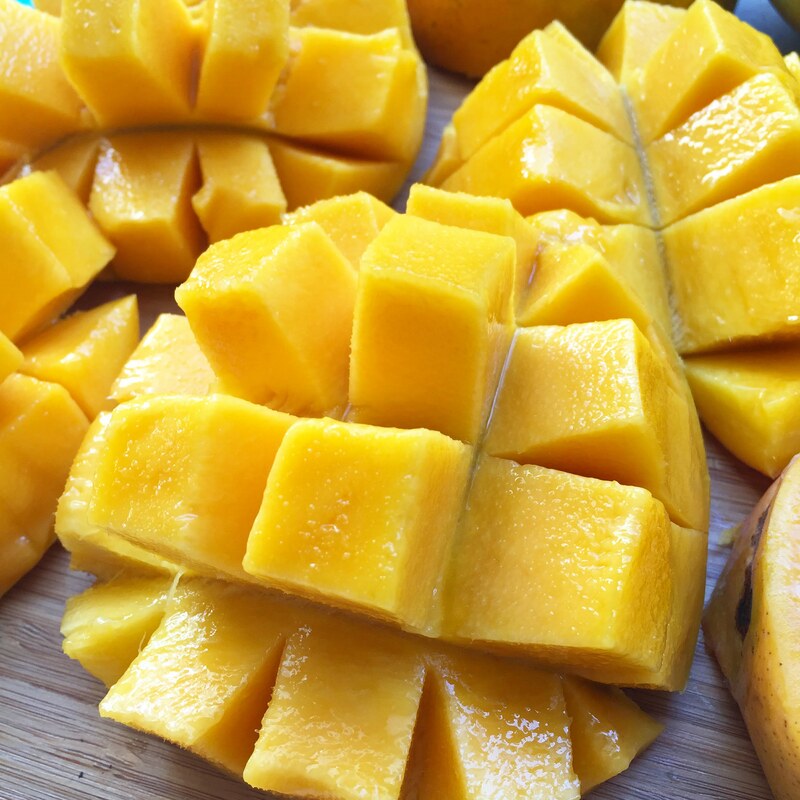 I love how delicious & tropical mangos taste and how nutritious and healthy mangoes, aka King of Fruits, are. 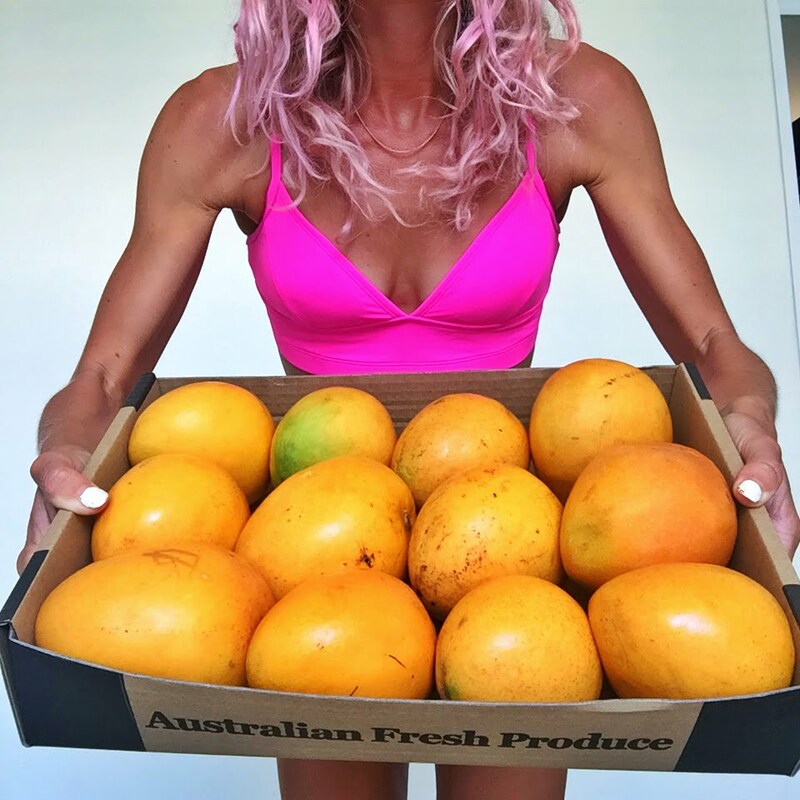 So as you can probably guess, I was super excited to be chosen as Aussie Mangoe’s Ambassador for 2016/2017. 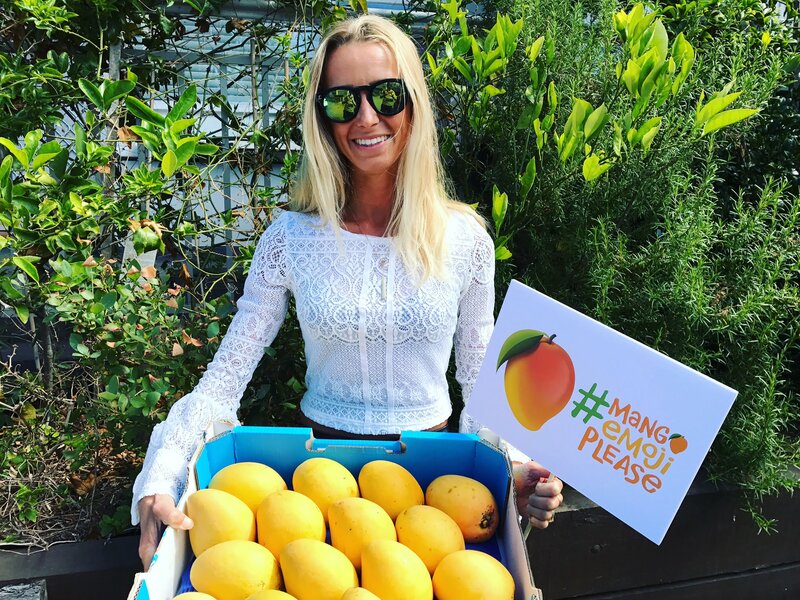 Through my partnership with Aussie Mangoes, I’ll be showcasing all things mangos; from yummy mango recipes to the incredible health benefits of mangoes, amazing mangoe how-to’s and also showing support for the all the awesome Aussie Mangoe growers out there. Plus I’ll also be helping campaign for a mangoe emoji #mangoemojiplease !